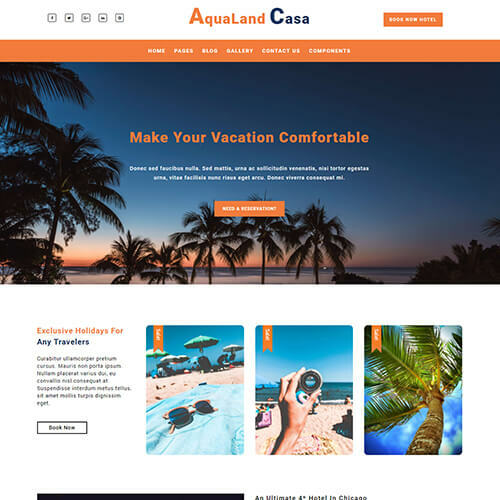 AquaLand Casa is a travel company website template which is the best choice for all your hotel & travel related website templates. 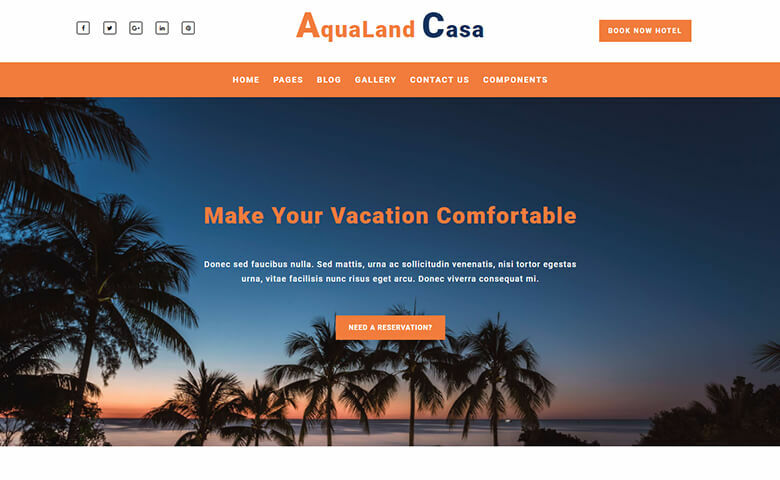 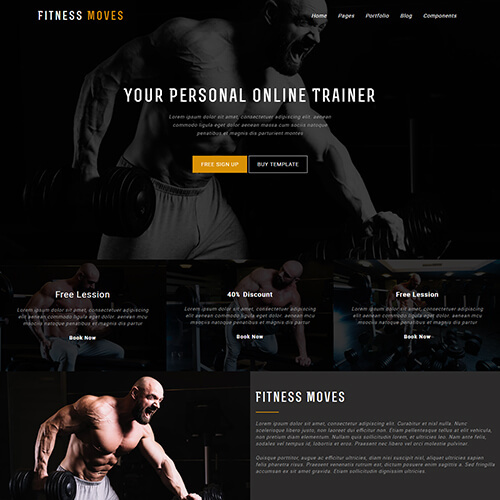 The template has full width banner image with three home options like gradient overlay, background slider and simple gradient which gives it a cool look. 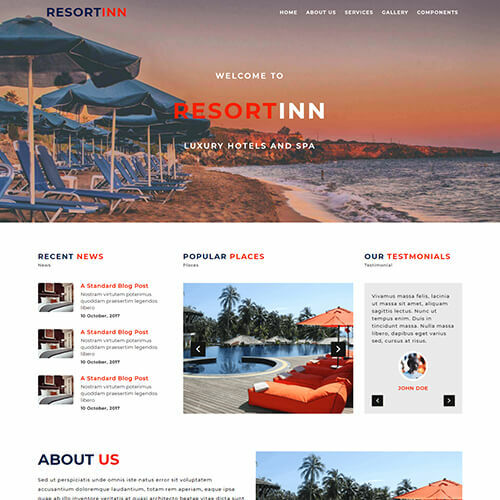 Different pages like restaurant page, rooms display page and 404 error page. 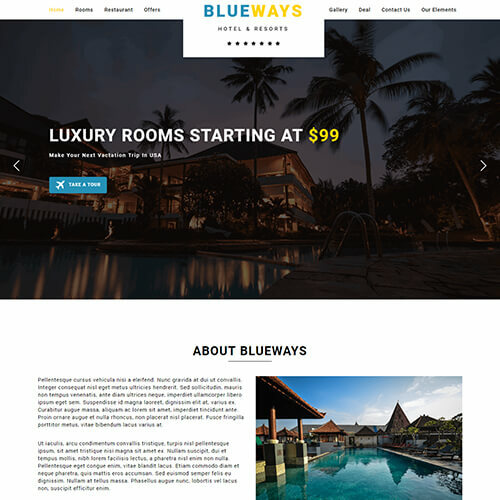 You can display your blogs and latest updates with various layouts like blog col1, blog col2 and blog col3. 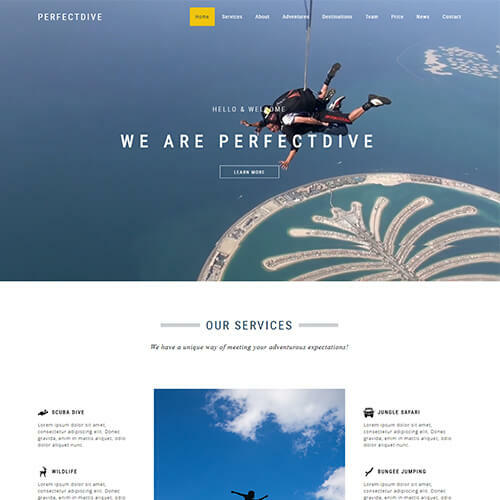 A beautiful display of the pages and sections you will find in this template. 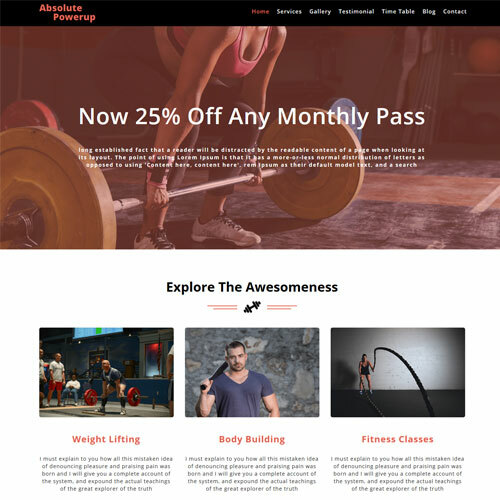 Crafted contact us page to get in touch with you. 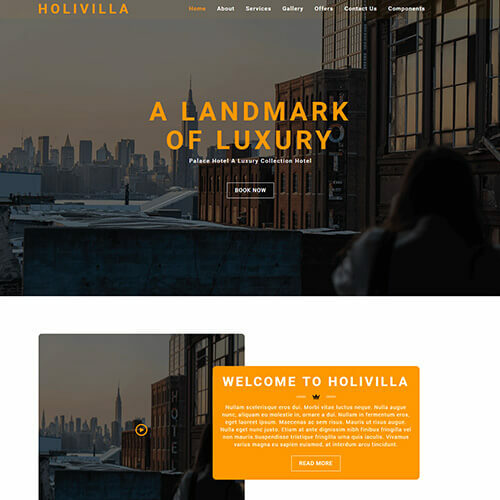 This restaurant website design template is entirely built using HTML5, CSS3 and Bootstrap framework. 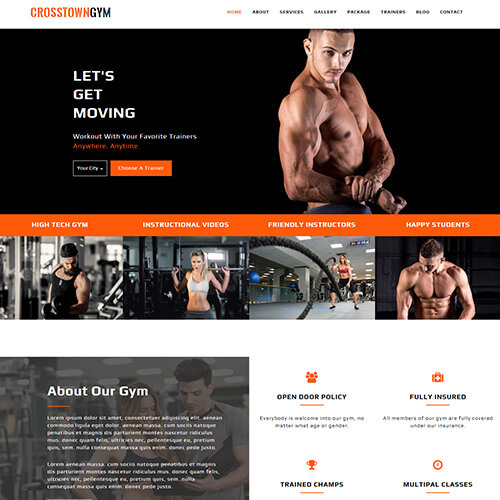 It is fully responsive and customizable template so that you can make changes as per your requirements in no time. 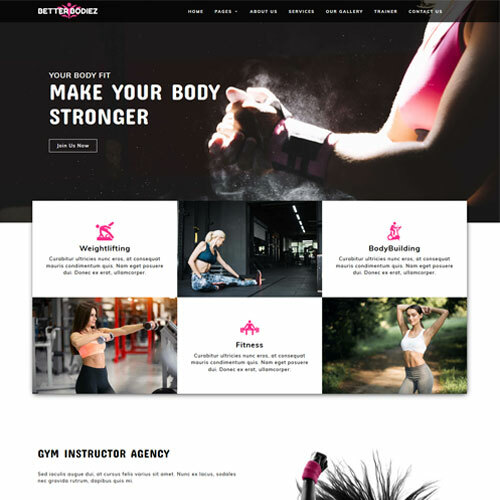 It also includes number of web element pages like 404 page, accordian, alert, button, grid page, tabs, icons and typography, messages etc which will make your website design very easy. 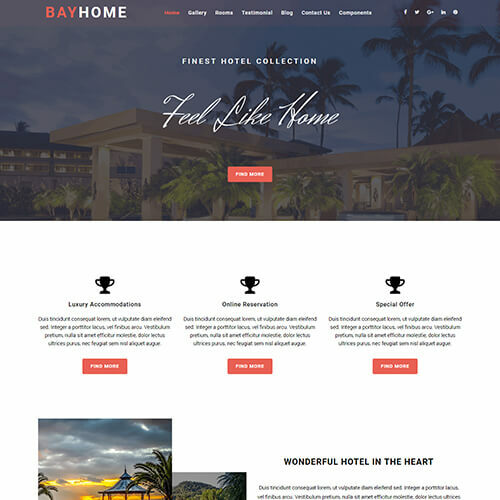 Make your travel site grow fast with this website template.